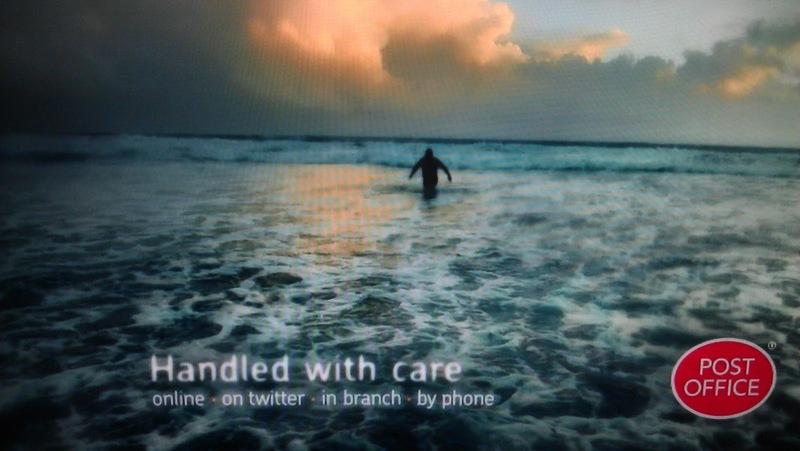 The new TV advertising campaign for the Post Office debuted on UK TV last night. The Post Office TV ad tells a nice story, but the most interesting thing for me was the tag line at the end of the Post Office ad. 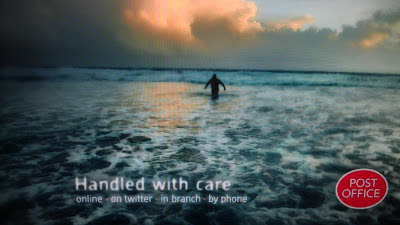 Under the headline 'Handled With Care' the ad states 'online - on twitter - in branch - by phone.' Twitter is not an after-thought, it is central to the list and promoted on TV as a customer service channel. Interesting times, who will be next...? If you're a Voip provider, then you must admit how interactive voice response ivr system is such a huge help. Not only does it make your life more convenient, but it speeds up the process as well. Well it's gonna be a lot better if it's implemented rather than just being an ad. Maybe they should also use NPS program to help drive business growth by improving customer loyalty.